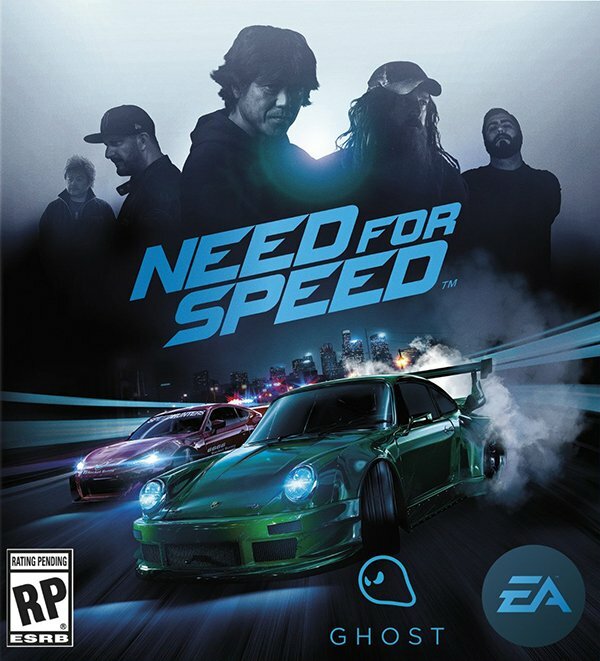 With Need for Speed, EA and Ghost Games are hoping to reboot and revitalize the series by bringing back the arcade racing fun of the past games, injecting in the street culture of Need for Speed Underground, and finishing it all off with a layer of polish only the current generation of consoles can offer. It’s a massive undertaking, and for the most part, they’ve hit every mark they needed to in order to bring latest iteration of the Need for Speed franchise to prominence. The Need for Speed franchise has been around for more than twenty years now. With nearly twenty-five titles in the roster, it’s a series that has ranged anywhere from street racer, to pure arcade experience. If there has ever been a franchise in need of a reboot to pump new blood into its veins, it would be Need for Speed. This is exactly what Ghost Games have done; they’ve taken what was great about the series in the past and built a new story-driven experience. Starting the game off with your typical silent protagonist, you must live the life of a street racer in the world of Venture Bay—an LA analog. Going back to the FMV (Full Motion Video) style of storytelling, Ghost Games have managed to recapture a feel that I thought lost in games. Don’t get me wrong, it’s just as cheesy, silly, and hokey as you’d expect, but also charming in a way. Your posse are a bunch of young, energy drink-guzzling, car-loving, fist-bumping misfits that despite the bad dialog and odd execution, grow on you as the story develops. The world they help flesh out is one that is enjoyable to be a part of. You will quickly be sucked up in the silly drama and the races as you go through the single-player experience. Starting off with your choice of Subaru BR-Z, fox body Ford Mustang, or a Honda Civic Type R, you must rise through the ranks of the racing underground. There are five major categories of races, each with their own real challenges. 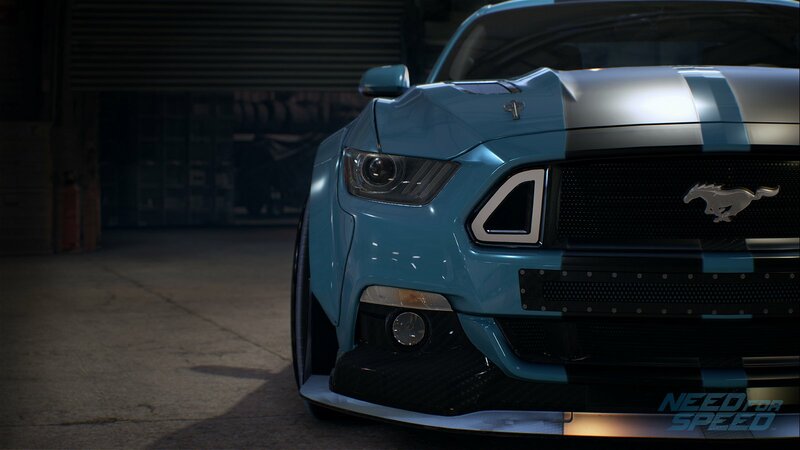 These styles are what make up the core of the experience for Need for Speed. They give you goals and force you to think outside the normal racing you may feel comfortable with and include the categories of Speed, Style, Build, Crew, and Outlaw. At the end of each of the mission sets, you will need to overcome a series of real-world icons from Porsche collector Magnus Walker, to Japan’s Morohoshi-san. These challenges will not come easy, so it will take some time to build up rep and get to know the way that Need for Speed plays. Although these can be done in any order you see fit, they will all eventually need to be completed if you are to become the top racer of Venture Bay. 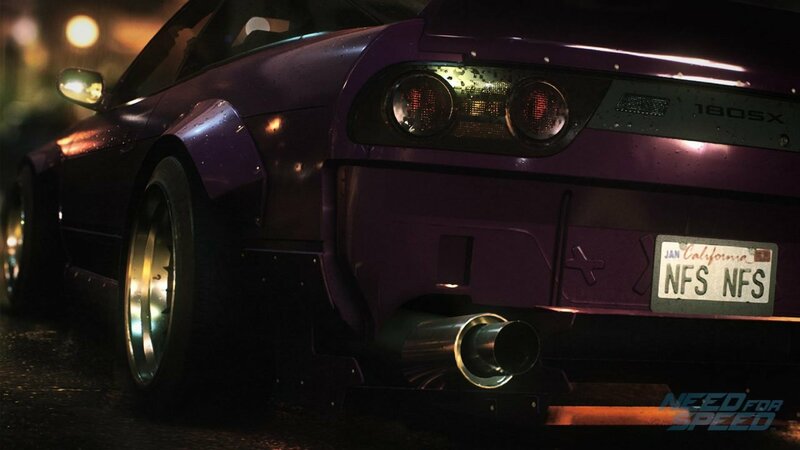 Before you can even hope to tackle one of the Icons of Need for Speed, you will need to go through a series of missions that your crew sets out in a selection of races that help push the story forward. For the most part, these missions give you a way to power up your car and your ability to understand the game. None of these races are particularly hard, but they do a great job of showing off the different play styles and force you to understand the customization system at work in this year’s installment. Customization is really at the core of Need for Speed and gone are the days of owning 300 cars, all with different stats. This year, you are forced to focus on a small collection of cars, improving upon them over time. Part of the progression of the game is your car; you’ll start off with one of the three choices and must make that car suit your needs. You will have chances to pick up more cars as the game goes on, but you’re limited to a garage of five in total. Each car has to count, so you’ll grow pretty familiar with tweaking and changing your cars as you progress through the Xbox game. 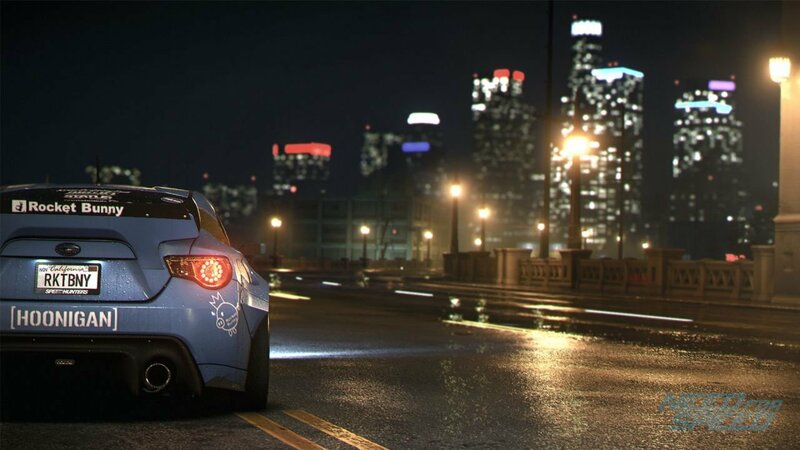 Even with five ways to play and an engaging story mode, if the racing in a Need for Speed game doesn’t hold up, the rest of the game won’t matter. Luckily for this installment, Ghost Games have managed to craft a truly enjoyable experience. Not only is the game stunning to look at and easy to pick up, it also manages to capture that sense of speed and power of these cars. Racing in a fully customized car with the engine firing on all cylinders was a rush. Ghost games have managed to make all aspects of the game fun and exhilarating to play. Now that you can fully customize your car for each playstyle, you’ll find yourself tweaking the ride to achieve the best results in each race. I spent a lot of time moving around the sliders to make a car that fit my needs. With the four sliders that affect handling, there is a bit of leeway; they will all change the way your car plays and feels. But ultimately, it’s still an arcade racing game at its core. If you know what you are doing and love playing with a grip style car, you’ll still be able to take on even the hardest drift challenges, even if you’re making more of a challenge for yourself. Even when you’re not in the races, you can explore the huge open world. The massive world presents a large, wide-open environment for you to test your driving prowess in. You will also earn “Rep” as you do stunts, race against cops, and generally hoon through the streets. It’s a way to keep the experience fresh as you work your way up to missions, and also a great way to practice all the styles that will eventually bring you to victory. Besides the cheesy visuals of the cutscenes, the world that Ghost Games has built is something truly breathtaking. From the look of the wet streets, to the overall environment, they have built one truly immersive universe. Even the cars keep this level of detail—even if they’re not as detailed or plentiful as you would see in Forza 6. 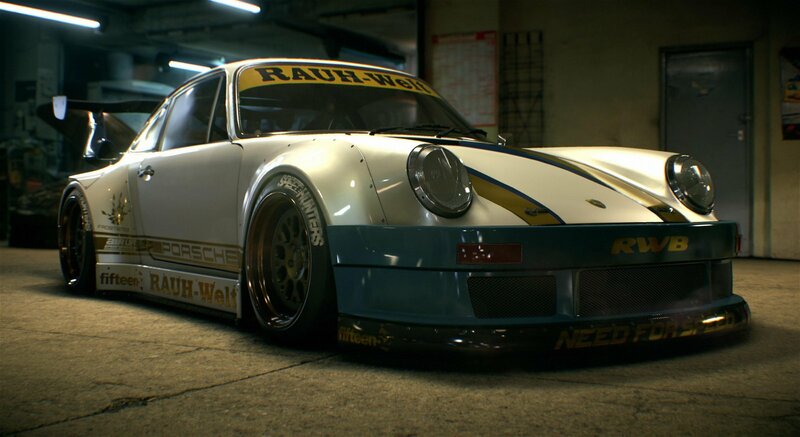 Need for Speed manages to make a stunning roster of the top cars in the underground racing scene. The permanently rainy world of Venture Bay acts as a fantastic backdrop to the tuning lifestyle the game projects. It has a photorealistic, grimy quality that gives the world an organic feel. The wet streets glisten as you drive down the empty roads—a level of realism that I had not expected from the Need for Speed series. It really is a stunning world you need to see in motion to appreciate the full impact of. With all this visual splendor on screen, there often will be a price to be paid in performance and Need for Speed is no exception. There were a few times I noticed framerate drops and lag while racing; it only happened in crowded races with a fair amount of intense action on screen, but it was enough to cause a bit of issue in the race. These were few and far between, though, so they didn’t spoil the overall driving experience. There was also a bit of issue with cars popping into the world out of nowhere. It was more odd than game-breaking, but these things are expected with an open-world style experience. The biggest gripe I have with this year’s Need for Speed would have to be the length of the experience. If you really push through the game, you could finish the core experience in a weekend. Yes, there will be an open world to explore once the story is finished, but really, unless you love improving times and driving around a large landscape, there is little to do in Venture Bay once you are at the top ranks of the racing world. EA has announced they will be releasing new additional content post-release, but I have concerns that these additions won’t add much to the post-game experience. That being said, despite the few issues I had with Need for Speed, I fully loved my time in the world of Venture Bay. The FMV video is a fantastic touch the series needed, the visuals are beautiful, the Customization is in-depth, and the gameplay is just fun. Yes, there are better, more realistic racing experiences on the market, but few titles can match the pure engagement that this year’s Need for Speed offers. It is a straightforward arcade racer that is fast, visually impressive, and challenging in all the best ways possible. 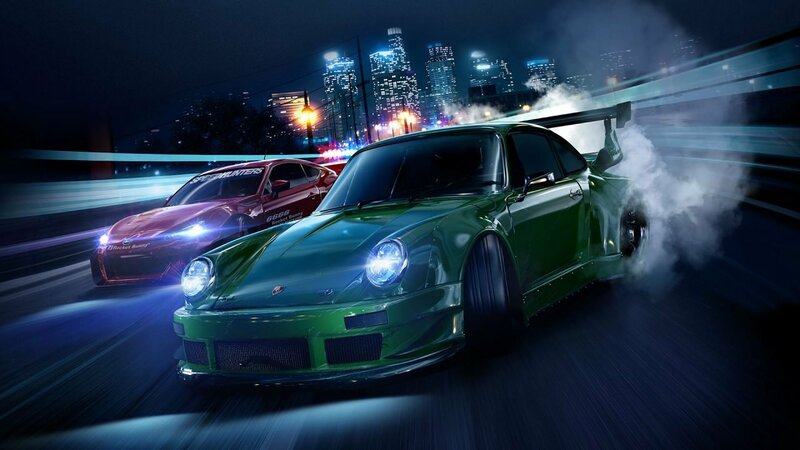 If you love arcade racing experiences, you need to play Need for Speed; you won’t be disappointed. Yes, there are better, more realistic racing experiences on the market, but few titles can match the pure engagement that this year’s Need for Speed offers.